Many African countries are hit especially hard by climate change. In originally dry regions - such as the Sahel zone - vital precipitation continues to decrease; at the same time, especially in poorer countries, the population often depends heavily on agriculture. As droughts are on the rise, the rural population often loses its basis of existence and is forced to migrate to the cities. However, prospects for a better future are slim there, as well. What remains is the hope of finding a better life in Europe. This is why climate change today is a driving force of migration flows from the African continent to more temperate climate zones. Naturefriends are active in 15 African countries by now. 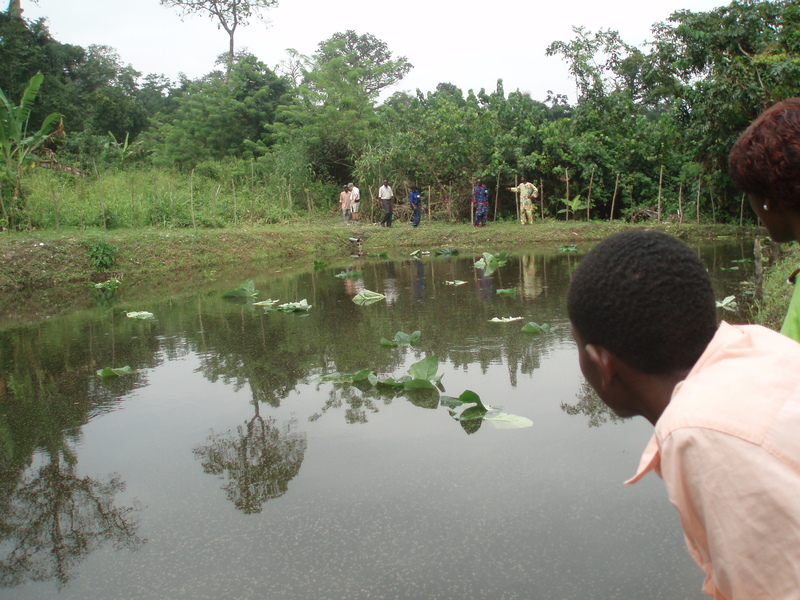 The focus of their activities is on specific measures against the consequences of climate change. These measures are implemented together with the local population. One example is the plantation of orchards, which improve the living conditions in villages in several ways: the fruit can be used by the families themselves; when producing more than they need, they can sell it. As it is often the women who are responsible for the care of the trees, harvesting and selling the fruit, the role of women is strengthened in the village community. 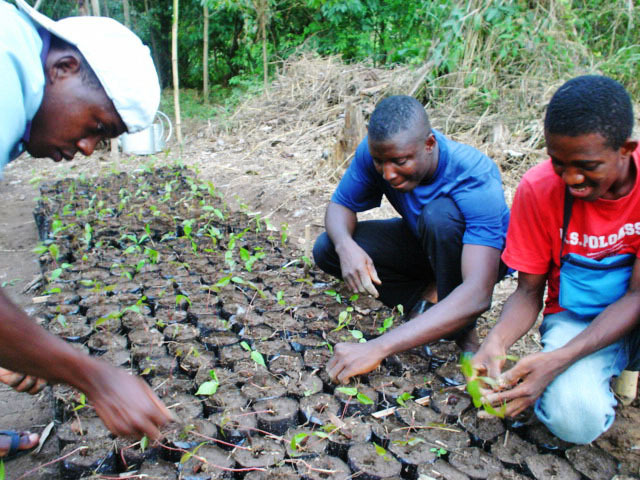 Additionally, the trees help to conserve valuable soil and stop desertification. Further examples for successful initiatives implemented together with European Naturefriends are the projects "No Trees - No Life" by Naturefriends Gambia, in which the acquisition of efficient wood cookers helps to preserve the tree population, or the project "Water and Biodiversity" by Naturefriends Togo, during which adolescents learned about the importance of riverbed woods and trees were planted on river banks. “Planting for our planet“ of Naturefriends Algeria aims to defy advancing desertification. 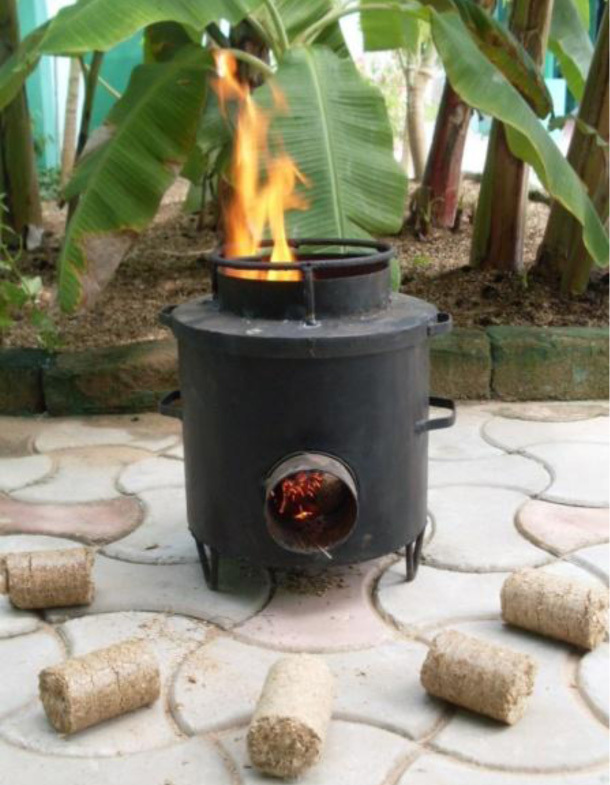 „No Trees – No Life“ of Naturefriends Gambia - alternative stoves lighted with pressed peanut shells briquettes.